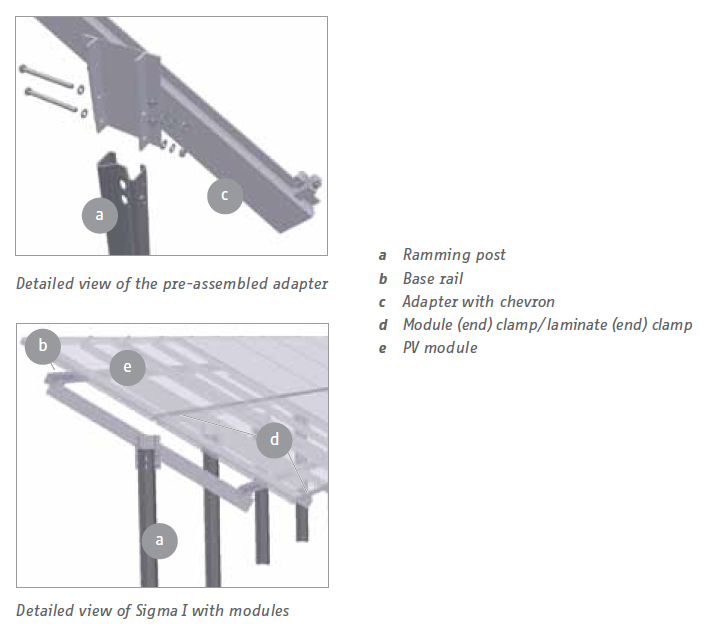 The Sigma I was designed as a ground mount system for the use of unframedand framed modules. 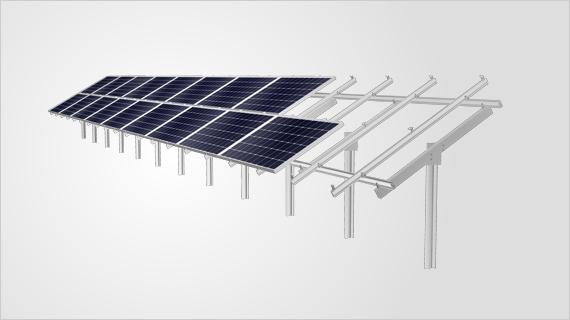 The outstanding adjustability of the Sigma I system is provided by thecombination of base rails and X-Stones. 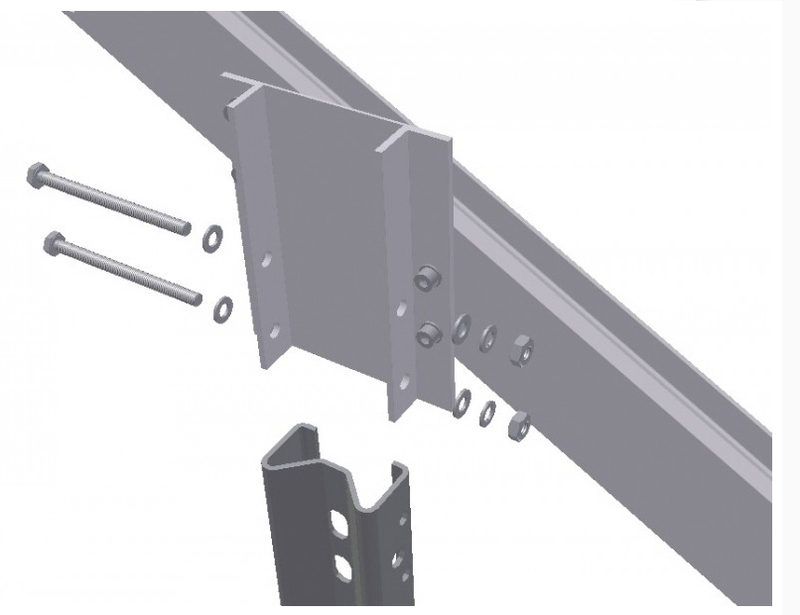 These technologies make it possiblefor the Sigma I system to follow terrain height variations along the span of thesystem, thereby eliminating the need for cost-intensive earthworks. 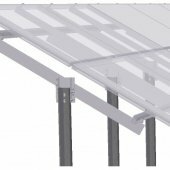 Sigma I stands out due to its very high degree of pre-assembly, its simple,functional design and the minimal number of tools needed for installation.Especially in big projects, this generates considerable savings in installationcosts. 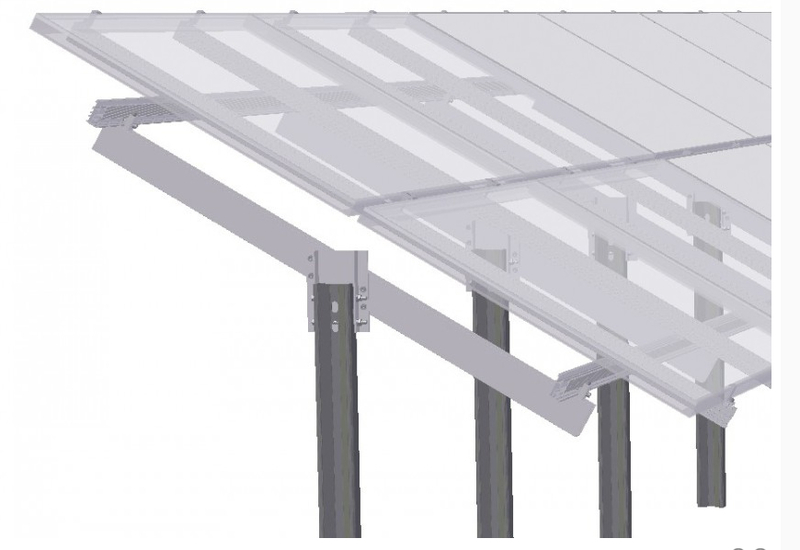 Two of the essential characteristics of the Sigma I are long service life and veryminimal maintenance requirements. 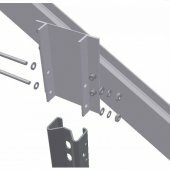 The all-aluminium and stainless steelsupport design guarantees corrosion resistance and maximum durability.Galvanic corrosion between aluminium and the galvaniced steel ramming postsis prevented by anodic coating. 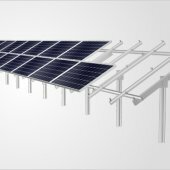 Due to the ground clearance of the modules and the lack of concretefoundations, Sigma I avoids both the sealing and the desolation of theground. In addition, the system is completely recyclable and enables easyrenaturalisation of the terrain. This product does not have any associated specifications.